The Australian government has announced a crackdown on the sale of illicit tobacco that it hopes will raise some A$3.6 billion ($2.7 billion) over a four-year period. Speaking ahead of Tuesday’s budget, Finance Minister Mathias Cormann said the plan would involve the government taking action to prevent the sale of 864 tonnes of illicit tobacco that is estimated to slip past the country’s customs officers every year. The country’s taxation office will be handed new powers that will allow it to levy taxes on tobacco products when they enter the country, rather than when they are despatched from licensed warehouses to retailers. In addition, importers will be required to apply for a permit if they wish to bring tobacco products into the country. The government will also establish a new multi-agency Illicit Tobacco Taskforce, which will be led by the Australian Border Force (ABF), and is intended to boost the government’s ability to enforce the new laws and break up illicit tobacco supply chains. The measures will be introduced after concerns were raised that organised criminal gangs are diverting tobacco products from legitimate supply chains before they are made the subject of taxation. 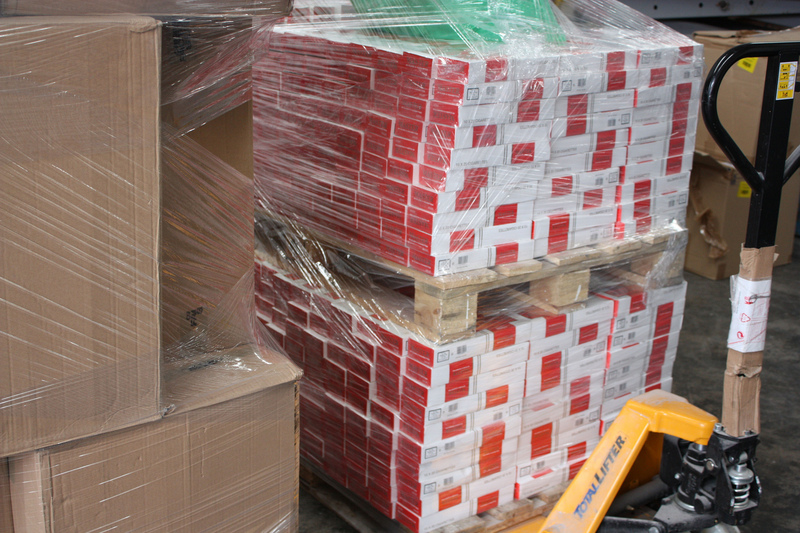 While some of this activity is thought to have been conducted by employees of warehouses where tobacco products are stored before being shipped to retail buyers, it is thought that a larger-scale diversion of cigarettes from legitimate supply chains is being coordinated by organised criminal networks. Minister for Revenue and Financial Services, Kelly O’Dwyer MP, said: “These measures will shut down the avenues that organised crime syndicates have to access illicit tobacco to fund criminal activity. A recent report from professional services from KPMG revealed that illicit products accounted for 15% of the overall Australian tobacco market last year, up from 14.3% the previous year. The study found that repeated tax hikes on tobacco products in Australia is pushing an increasing number of smokers to smuggled and counterfeit cigarettes. Rachel Elliott, from Imperial Tobacco, which commissioned the report with Phillip Morris, commented: “We believe there is no denying the link between high excise and the illicit market.